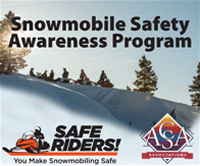 Purchase your ACSA Membership Online! 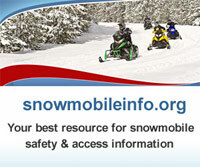 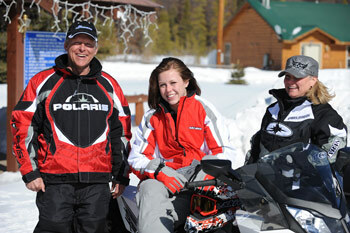 If you recently read how your ACSA membership can help support the snowmobiling community. 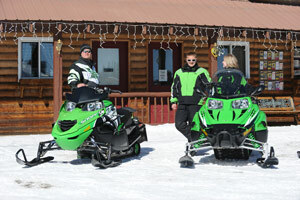 ContributionPROTECT MY RIGHTS TO RIDE!